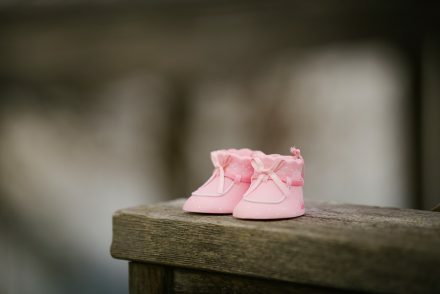 How do you start a “praise” post about Kiddylicious without sounding like it’s forced? I really struggle with this – sounding genuine when you’re sharing your love of a particular product. Ah stuff it, ya’ll gonna hear me gush over these snacks and then you’re gonna try them yourself and come bouncing back here with a smile on your face because they are delicious! I wanted to be one of those parents who makes their snacks for their kids but I’m not. I tried. Unfortunately, I a) don’t have the patience and b) I end up eating them all myself. My intentions are good, my willpower is not. I also happen to have one of the fussiest kids in the history of children; if it takes longer than 7 chews to swallow, NO. 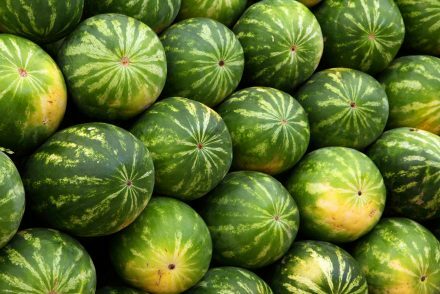 If it’s green, HELL NO. If it’s mashed potato, GET AWAY FROM ME NOW. I tried very hard to buy snacks that were healthy but I’ve found that that is pretty darn tricky in South Africa compared to the UK but times are a’changing and there’s so much more variety now. 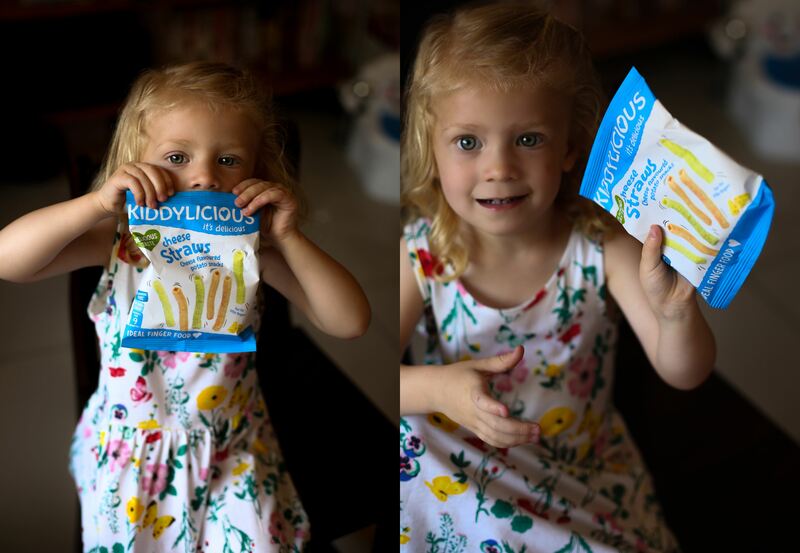 We’ve been eating Kiddylicious snacks for the better part of a year, we first heard of them from our trips to the UK (their oaty banana bars are yummy! ), and are now very happy that they’ve made it over here. 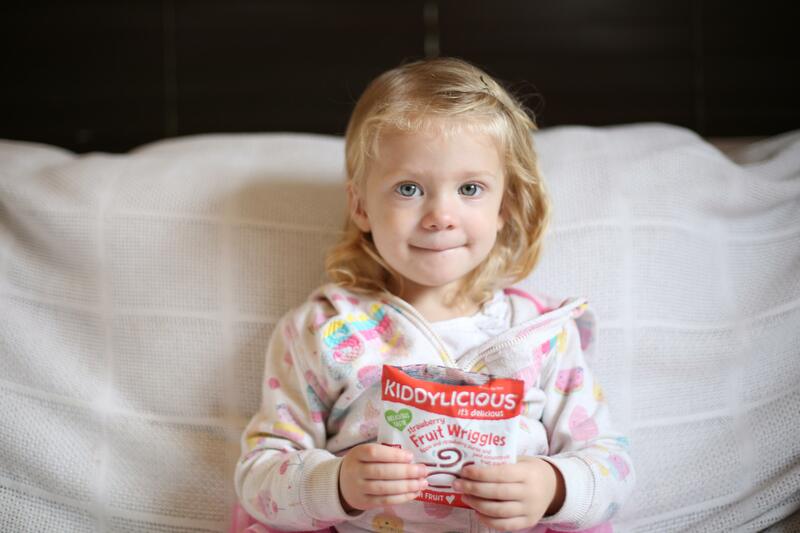 Did you know, Kiddylicious is now the fastest growing brand in the baby food market!? And they are the 2nd biggest brand in the UK baby and toddler snacking market. 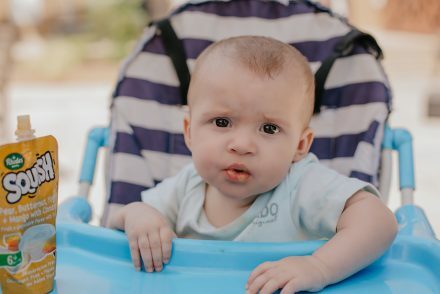 It’s not just that they have numerous options for all stages of baby development, from weaning to toddlers, but there are no nasty ingredients, no added sugar, and allergen advice is on hand for every product. 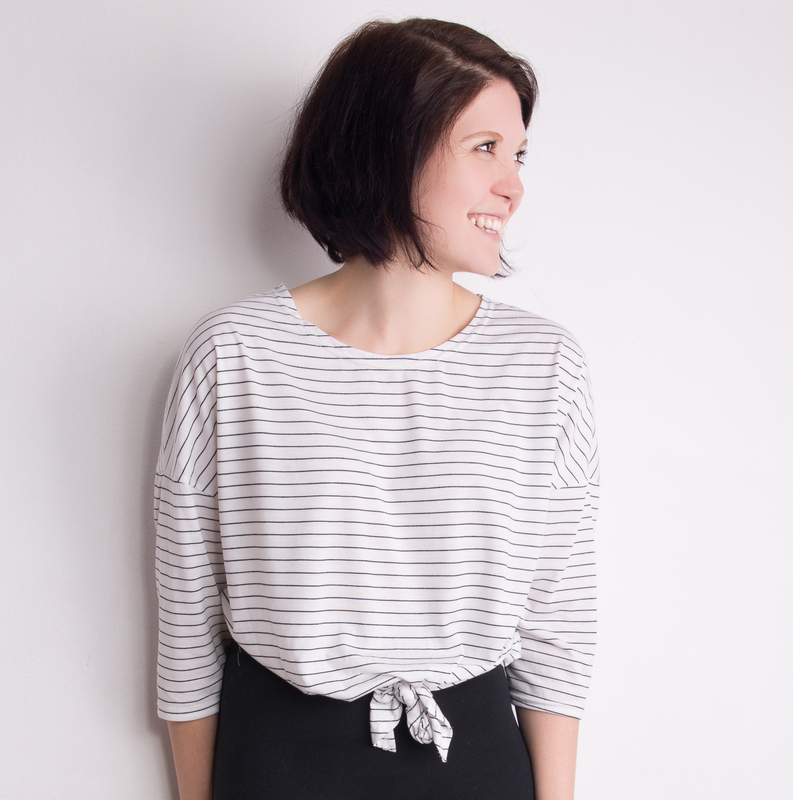 What you see is what you get, created by a team of exceptional food-lovers, with Sally at the helm (she used to be a food scientist for Marks & Spencers). Yeah, but are they delicious? Well I’m certainly not going to advocate something that is yucky but it’s an extra bonus that these don’t taste like baby food….and you’ll want to eat them yourself. 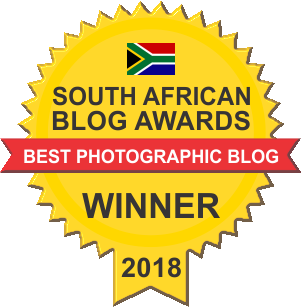 We’ve tried the entire South African range and we’ve rated them, just to help you decide what to try. 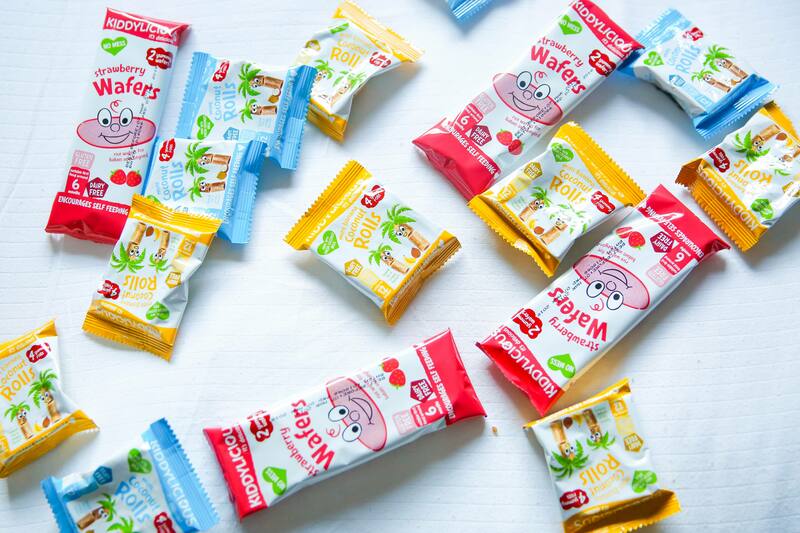 Strawberry Wafers 7/10 – Gently flavored and great for the first stages of weaning. Coconut Rolls 10/10 – Made with fresh coconut milk and with a hint of Banana, they are gently baked to give a light, crispy texture. Banana coconut rolls 10/10 – My husband loved these the most. Strawberry Wriggles 11/10 – There are Rosie’s absolute favorites. She will not share these with anyone. Apple Wriggles 9/10 – Delicious, juicy, fruit treats. 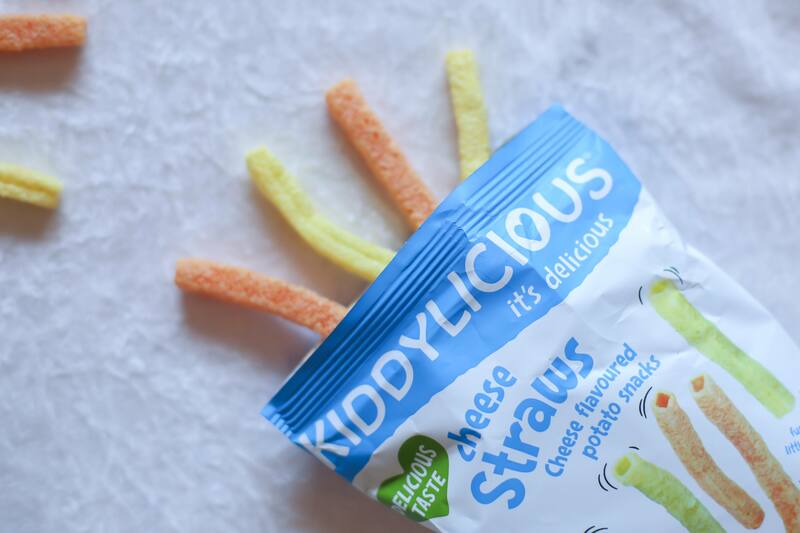 Vegetable sticks 8/10 – For kids from 9 months plus (and adults). Cheese sticks 20/10 – These are my favorites and I don’t even like cheese-flavored crisps/chips so I strongly believe there is some sort of magic going on there. Okay, now I need to try them – where can I get them? You can get your hands on them at Baby City and Clicks!